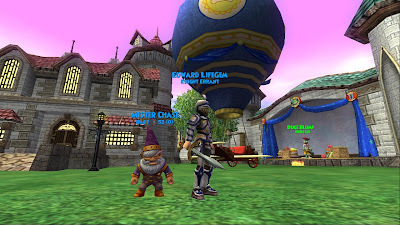 I'm sorry I haven't been blogging for a few days. 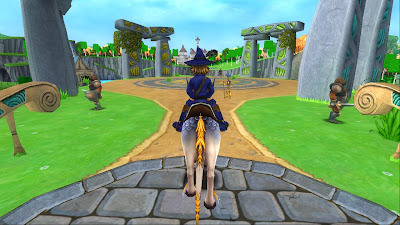 I have been busy leveling in Avalon and I have been taking a lot of photos make a great post for all of you to enjoy :) Avalon has to be my favorite world now! 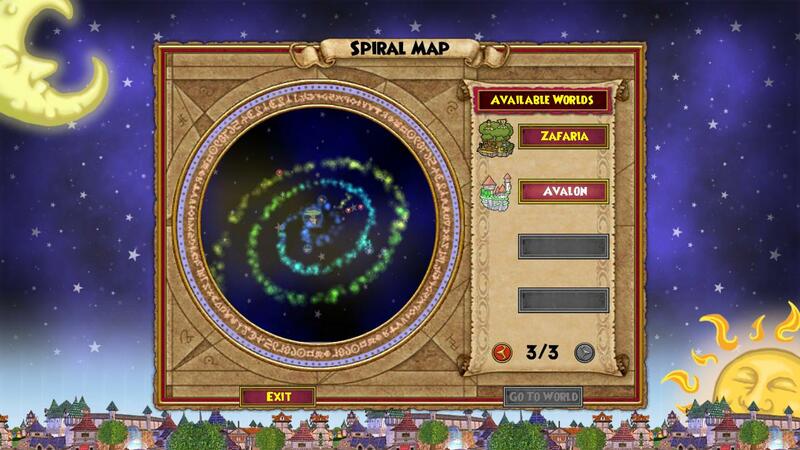 I like Zafaria, I love this new world though! 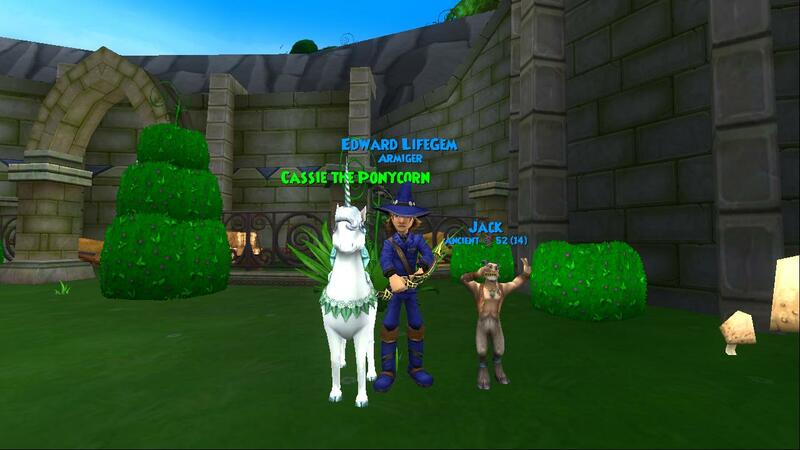 I can't wait until its released on the live realm :) I have had so much fun in this world and I am only level 78! 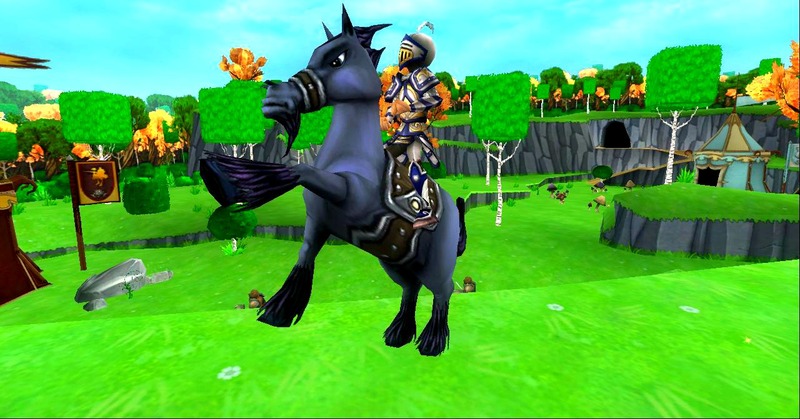 This new update has to be the biggest Update to the game, maybe more than the Dragonspyre update! Its also the best update in my words :) I am glad they gave everyone a chance to earn new utility spells, explore a new world, and earn new pets, and much more! Like I said before, I can't wait until this update is released to the live realm. 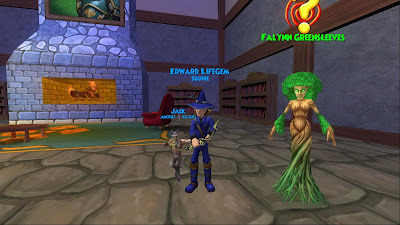 Here are a few pictures showing my adventures through Avalon. 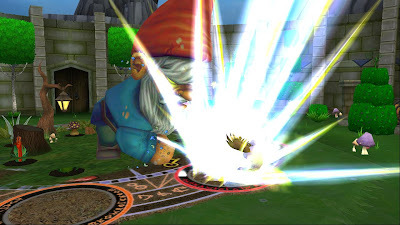 If you don't want a spoiler alert don't read anymore of this post!! 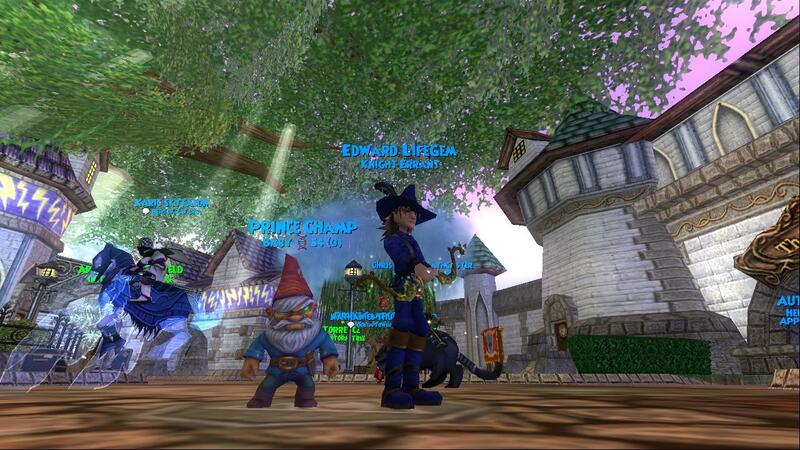 Morganthe, Gamma, and Merle. 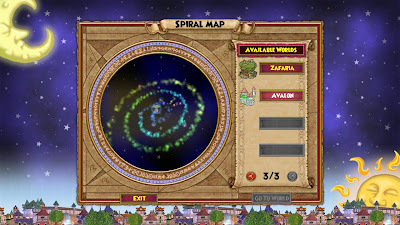 Wait a minute, where's the Spiral? Avalon! 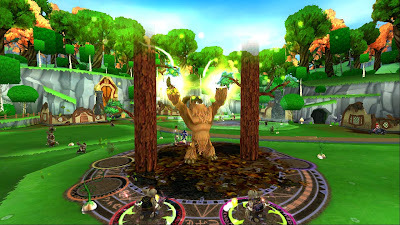 I can't wait to see it! 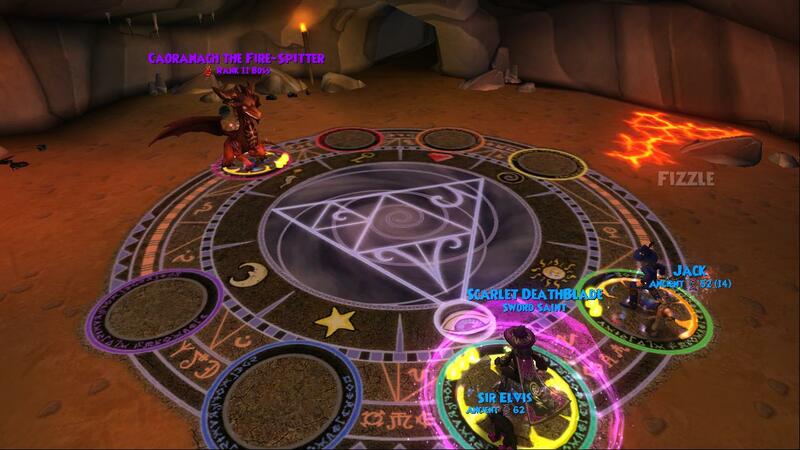 Fighting a fire dragon with a nice wizard I meant in the Spiral! Talking to another tree.... dryad! 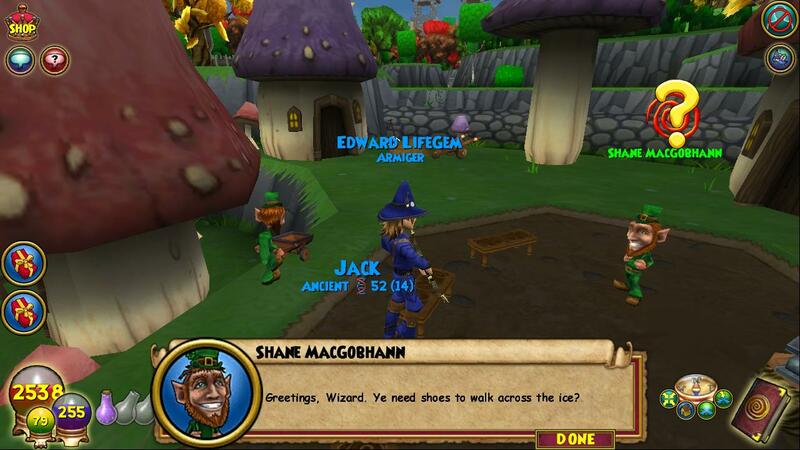 I'm talking to a leprechaun now???? 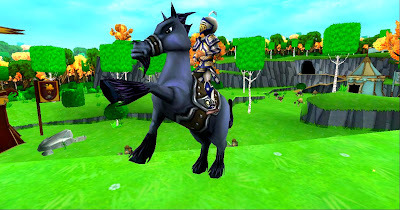 Please check out these videos when you have a chance over Avalon! Thank you Elemental Alliance for the great Videos! 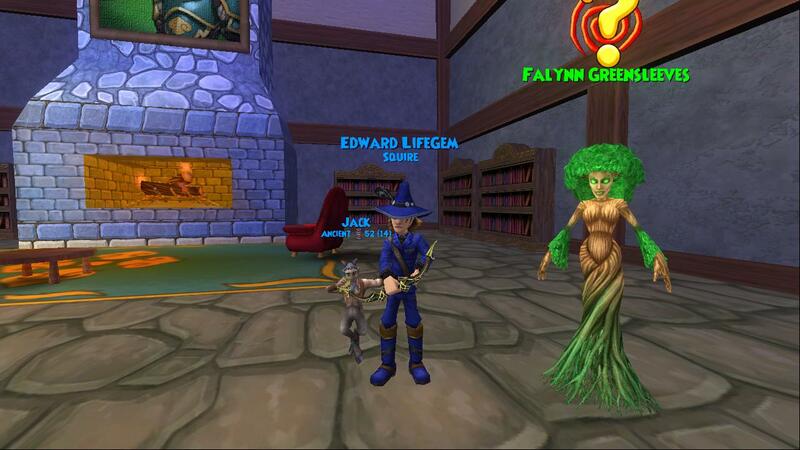 Thanks Autumn Dreamwalker for the help in Avalon! 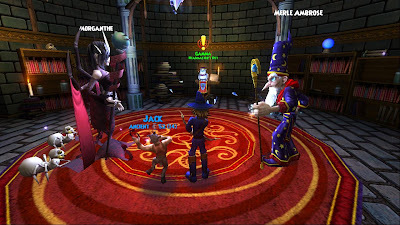 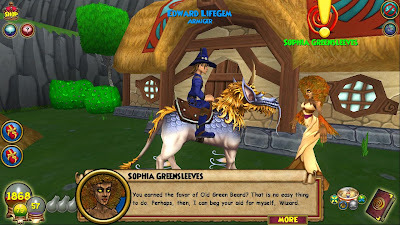 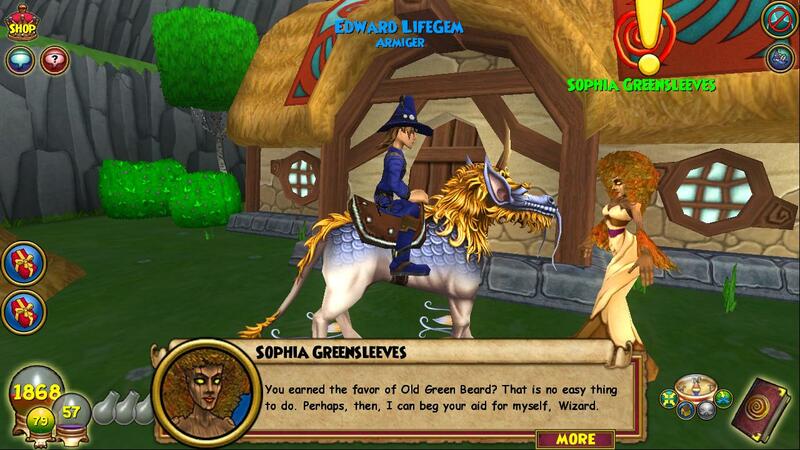 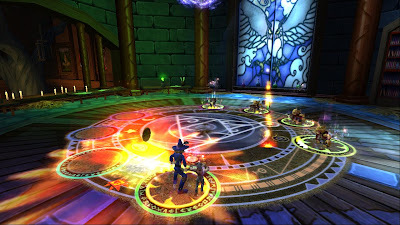 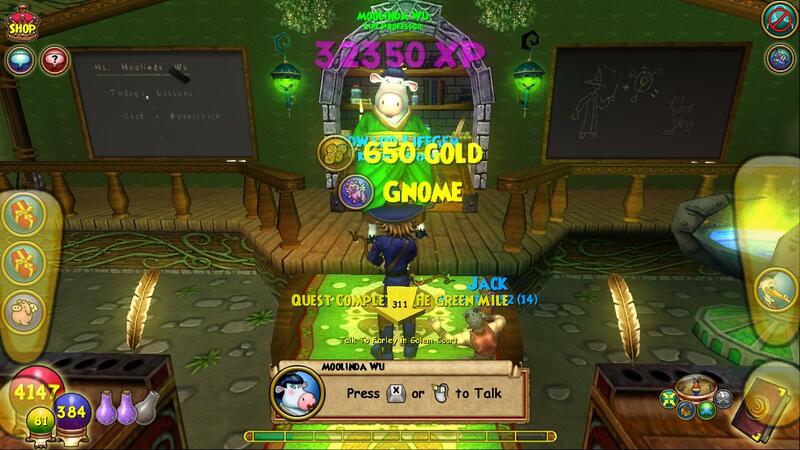 Exploring The Wizard101 Test Realm - Spoilers Ahead!